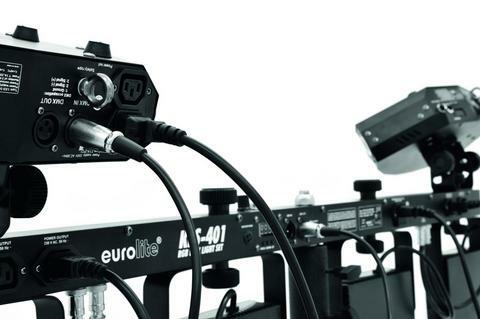 A DMX line, a spot with 3 DMX channels and the Eurolite FP-1 foot pedal, to be more precise. Sound strange, but it is not at all. A maximum of four spot have to be connected to the DMX out of the KLS and then lopped through (it works with KLS- 200, 401, 801, 1001). Everything is controlled with the foot pedal in a kind of Master/Slave mode. 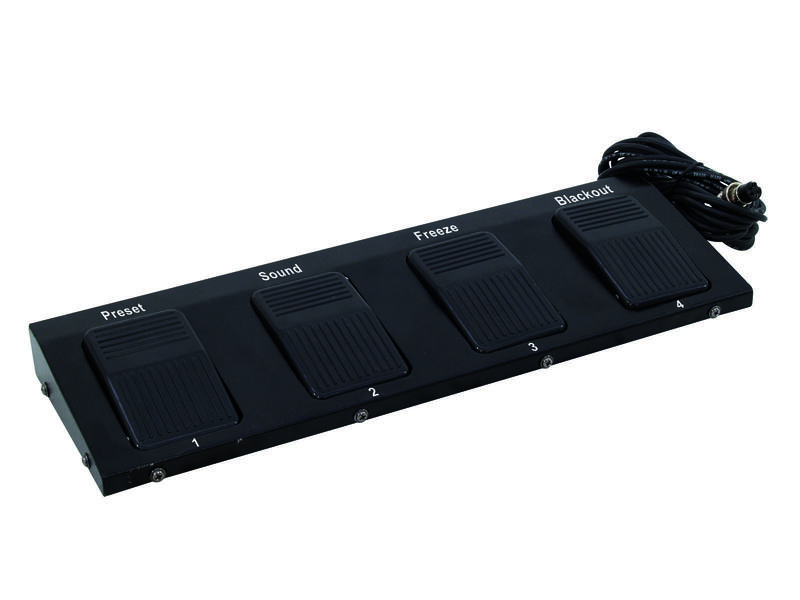 Functionality of the foot switch remains unchanged: blackout, freeze, sound control, auto program. 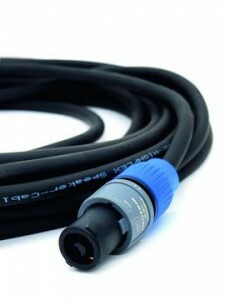 To those who cannot call a KLS their own we recommend to take a look at our 8 KLS Kombo Packs. With the Kombo Pack 7 we also offer an alternative without DMX. 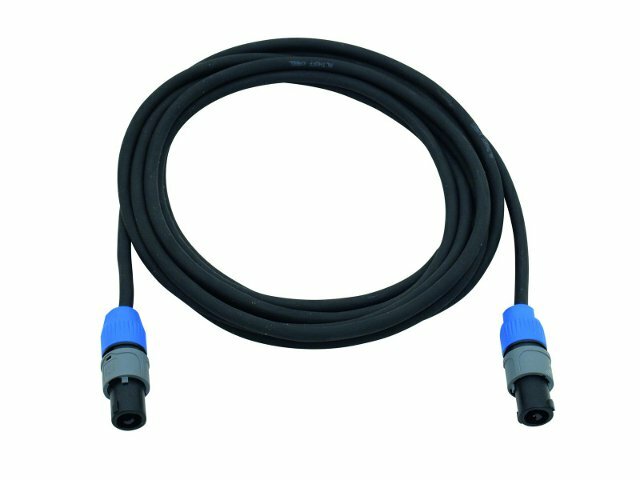 Scanner with LED or halogen? Compared to static effects scanners feature a benefit. 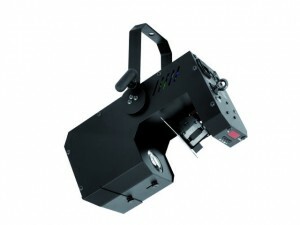 Due to the mirror deflaction the light beams have wider operating range. Moreover, the show gets more dynamic with the motion of the mirrors. But how to create this dynamic action, with halogen or LED? After all, it is a given fact, that considering the light power. LEDs have closed the ranks a can replace halogen models easily. We show you which models can be compared and thus are exchangeable. 20 W LED versus 100 Watt halogen. The LED can easily compete with the halogen lamp. The LED TSL-200 offers the same light power and many similar features as the LED TSL-100. But the bigger brother has rotating gobos. Despite the crucial watt difference, the LED with 60 watts can easily compete with a halogen opponent with 250 watts. 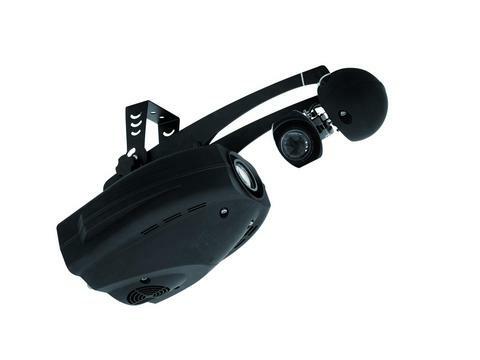 The LED TSL-400 offers the same light power and many similar features as the LED TSL-300. But the bigger brother has rotating gobos. 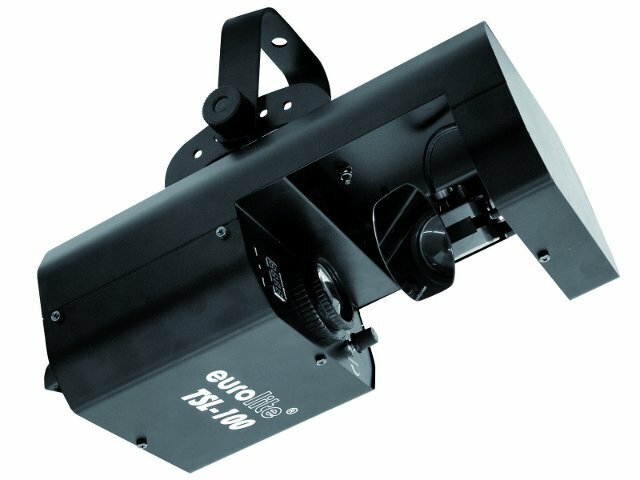 By the way, when you are looking for cheap LED effects with mirror deflection you should take a look at the Eurolite LED PD series or the Eurolite LED TWS-10. 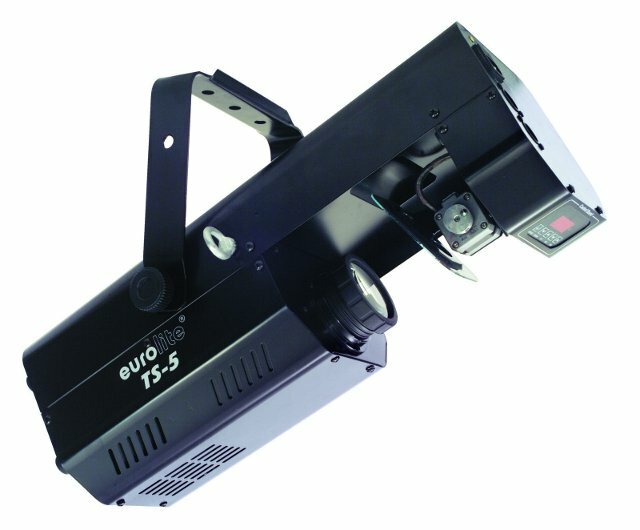 Also our new flowers with mirror (Eurolite LED MFS-100) and with mirror barrel should not be forgotten.